Colorado family owned and operated beauty supply. 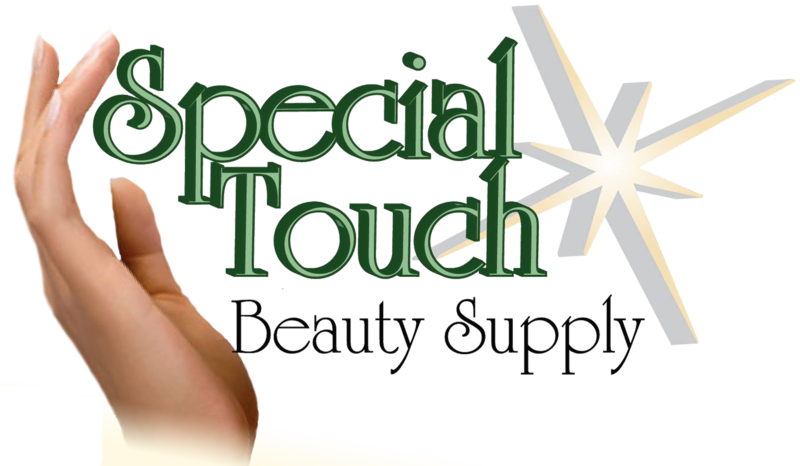 Special Touch Beauty Supply was born out of a dream by a professional cosmetologist to help keep the industry professional by offering diversion free products, education, and service to all licensed professionals. We specialize in offering products that are safer for the professional and consumer alike. We take product orders by email or phone. Please feel free to check out the hyperlinks to find out more information about the products we carry. We’ve dedicated ourselves to promote the professional in the beauty industry by offering education and quality service with honesty, integrity and by following the Golden Rule.